Providing the absolute best service in flooring! Stop in and set up a time or just give us a call. We will come to your house and put together an estimate on your project. Once you're ready to go, stop into our showroom and we will help you find the perfect flooring for your needs. Schedule a time for us to install your flooring. 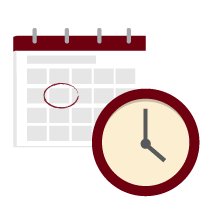 Our flexible scheduling makes it a breeze to find a time that works for you. Enjoy your new flooring! Sit back and enjoy the beauty and comfort of flooring designed to match your needs. 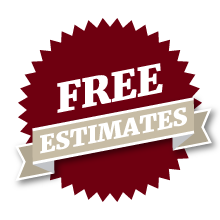 Get a free estimate, call, click, email, or just drop in….we’ll come to your home and put together an estimate on your project. Need assistance on your next remodeling project or have comments and suggestions? We are always ready to help! 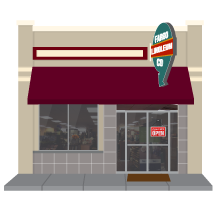 At Fargo Linoleum, we are incredibly proud of our work. Every project we take on becomes personal to our team which means you get the best service possible. Follow us on social media to stay up to date and check out some of our company’s work. If we’ve helped you, leave a review on Google or one of our social pages. 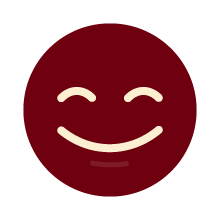 We are always excited to hear what you have to say! 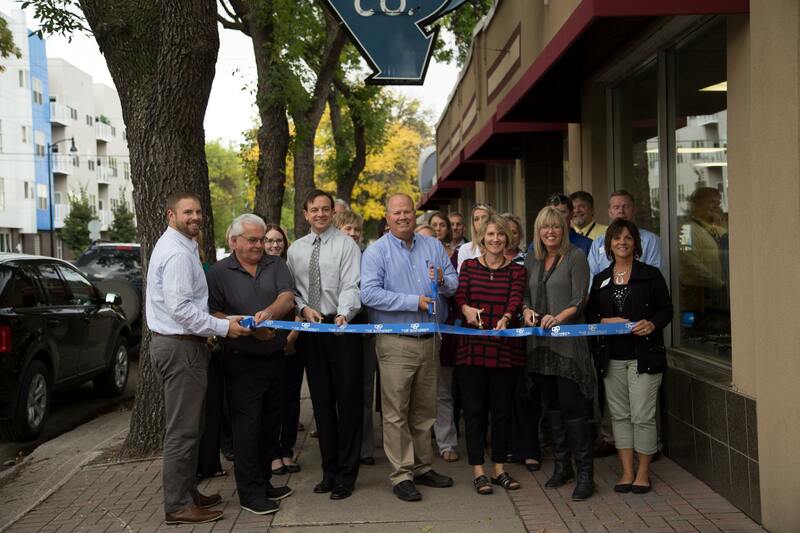 "In the heart of downtown Fargo with great selections and knowledgeable staff!" "Our basement flooring turned out perfect!!!"